Orava Association for Democratic Education is a membership driven, non-profit, non-governmental organization established in Slovakia in 1994. The association works to improve education in Slovakia by supporting the broader educational community of teachers, learners, school administrators, university faculty, Ministry of Education leaders, community leaders, and others. The Association has the office in Bratislava, and the centers in Dolny Kubin, Topolcany, Michalovce, and Presov. The Association has 40 external employees (trainers). Orava ADE provides trainings for adult learners, some of which are accredited by the Slovak Ministry of Education. During recent years ORAVA ADE received number of grants, e.g. “School that is Thinking” (2007 – 2012) funded by Central European Foundation and focused at methodology promoting students’ independent learning and critical thinking skills. 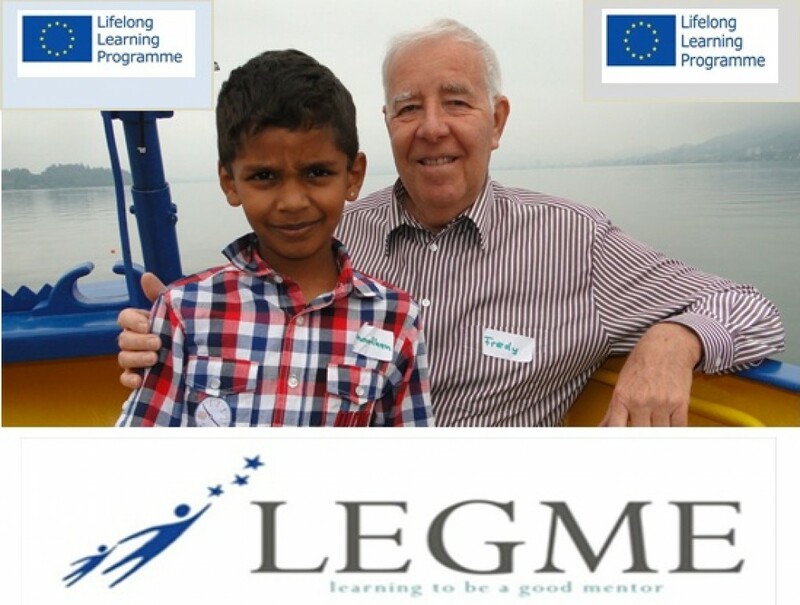 „CreMoLe – Create-Motivate-Learn” (2010 -2011), Grundtvig Multilateral Project focused on motivating of adults to learn. “Model of Professional Standards of Multicultural Education” funded by Open Society Foundation (2009 – 2010), “Is Free Educational Really Free?”, research and advocacy project funded by NEPC (2011), “Promoting the Implementation of a Daylong Education System” (2012) as part of a national project, at which Orava ADE has developed a training program and resource materials for the parents from marginalized Roma communities, and others. Every year Orava ADE organizes a national conference with international guests titled Innovation in Education. Fourteenth conference will be organized in October 2012. “Read Aloud Week” organized by Orava ADE every spring is aimed at promotion of reading and cooperation between schools, families, and libraries. Orava ADE has been a member or a partner of many organizations locally and internationally, e.g. CIVITAS: International Civic Education Exchange Program USA, International Consortium Reading and Writing for Critical Thinking (RWCT IC), Networks of Education Policy Centers (NEPC). Orava ADE will actively participate in all the projects activities and will implement the training of the mentors in the Slovakia. It will be also responsible for a revision of the coaching programms.